Denice and I have been friends for 20 years this summer. Looking back, we’ve shared a lot of special times—both of our weddings, Cameron’s baby shower and birth, horse shows, dinners, nights out on the town from Florida to New York City, and countless days at the barn. Unfortunately, over the past few years our paths have diverged, and we’ve struggled to keep in touch with one another even though we live in the same area. 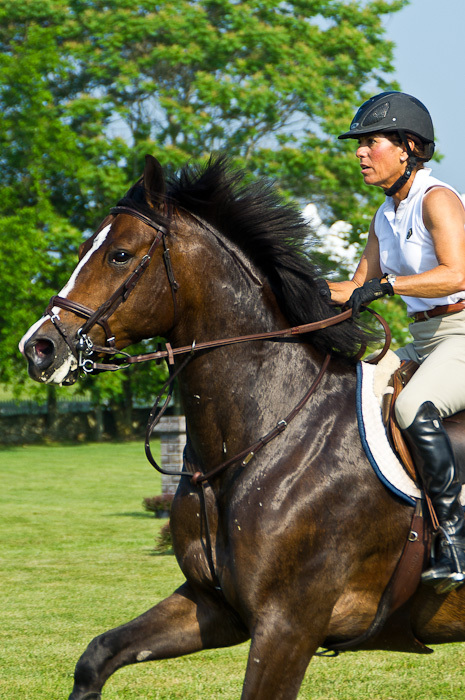 So, it was especially fun to spend time with Denice this week at Upperville, where we were able to reconnect. And, as often happens with good friends, we picked up right where we left off. …..and if Denice was at your wedding, we met her too.